While the advances in digital DJ gear keep coming everyday, there’s no denying that the classic set of turntables will continue to be DJ tech tools that every DJ with Rapid Gear Acquisition Syndrome wants to own. 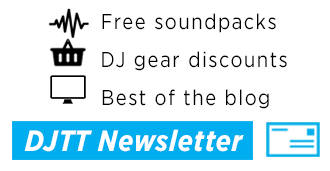 But with the classic model out of production, used is the only affordable way to get a pair of the industry standard Technics units – so read today’s guide (originally penned by Xonetacular on the DJTT forums) to ensure your money is spent on a pair that you won’t regret! Note: most of this applies to buying tables in person on Craigslist or other local boards. If buying online, you want to be more scrutinizing – will probably pay a bit more! 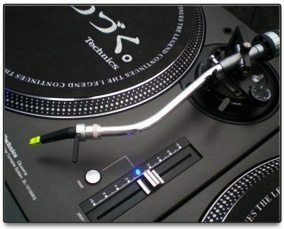 It’s hard to really go wrong with Technics (if you are at all handy) unless they are really beat. I’ve bought, refurbished, and sold Technics on Craigslist quite a bit, and going through about a total of 50+ Technics I only encountered one I had to use for parts that had a bent tone arm not worth fixing and the chassis was bent like it was dropped off a stage. Pretty much anything minor can be fixed at a reasonable expense if you do it yourself, while servicing ranges between $75-$200 on average. 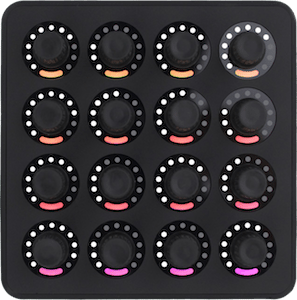 Power it on, hit play and adjust the pitch, paying attention to the strobe when the dots on the platter stay still looking at the pop light/LED strobe – these correspond to pitch increments. Make sure the dots stay steady. 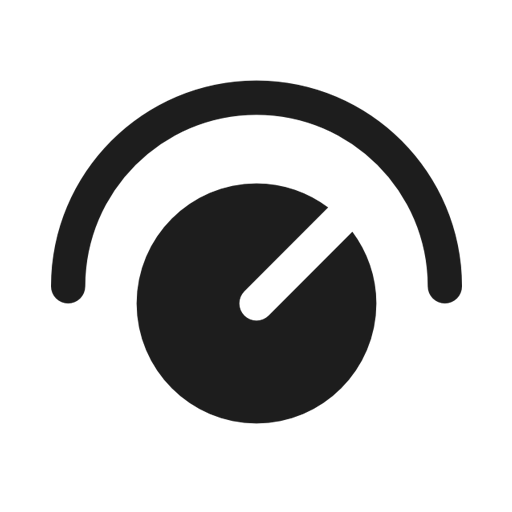 Put it on 33 and 45 rpm and slowly move the pitch fader through its range. 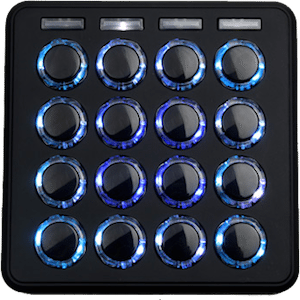 If the pitch is dirty or worn out, you will see the dots on the platter stutter in the LED strobe, showing the platter speed is inconsistent. You don’t want this – unless you’re good at DIY stuff, since this is easy to fix if you take apart and clean the pitch fader. You could also just buy a new pitch fader for about $30. Look at the numbers by the strobe and put it on 3.3%, 6%, and -3.3% and see if the corresponding dot is steady at that number. I usually skip this step and just look for stutter since calibration is easy. Make sure the tone arm is straight, if you can, see how a cartridge fits on the arm and if any of the contacts on the tone arm look pushed in, shot, or corroded. 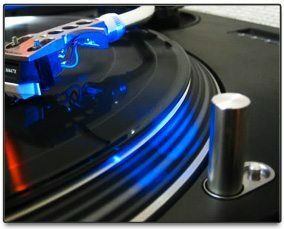 Play a vinyl record if possible and see if you get an output in both channels. If there’s a mixer that shows left and right output levels make sure one isn’t significantly lower than the other (and if it is be mindful that could be a styli problem too). look at the RCAs and the ground wire, check to see if the ground wire is close to original length and not chewed up or cut down. check to make sure all wire insulation is in good shape and check what the RCA connectors look like and if they have a tight fit. Remove the platter (if it is appropriate) and look for signs of anything being spilled (usually won’t cause permanent damage, but I have cleaned some thick nasty goop out of tables). To remove the platter just take the slip mat off and put your thumb on the spindle and middle fingers through the holes and pull up. Check the pop up light and see if it is out. I replace them with LEDs anyway, so to me it doesn’t really matter. 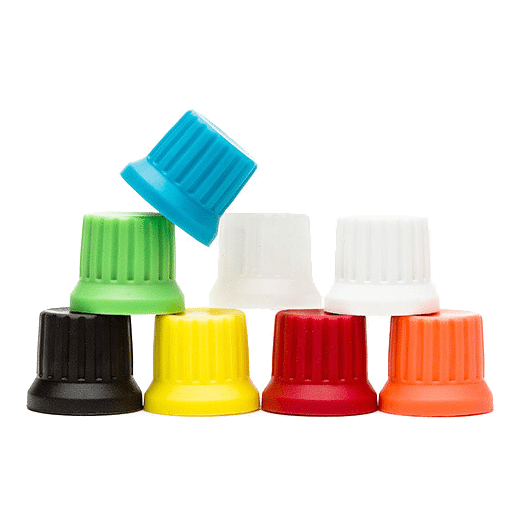 Check the 33/45 buttons and make sure they don’t stick. Make sure all the LEDs stay steadily lit and don’t dim or flicker at all indicating a circuit problem (possibly bad voltage regulator). Make sure the tone arm clip isn’t broken off – if it is you can get a new one for a few bucks – but make the seller knock down their price a bit. A big thing I would look out for is if the units have aftermarket RCA cables. Turn the table over and see if the original plastic RCA clamp bracket is on there. 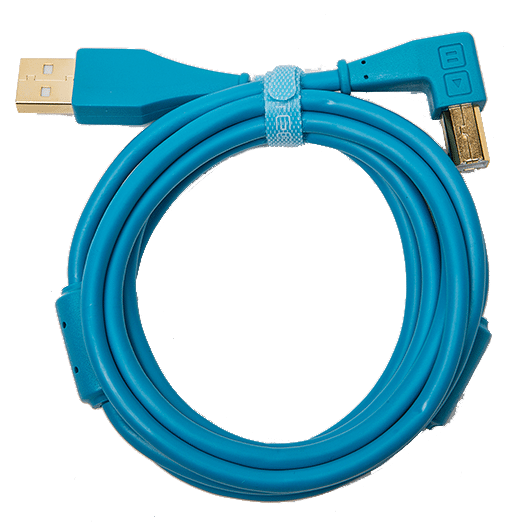 This secures the cable in place and prevents damage resulting from pulling on the RCA, potentially damaging the small board it is connected to. Sometimes people replace the RCAs with thicker ones, but then they can’t fit the RCA clamp on, so the wires just kind of hang out through a metal hole in the bottom. This can put a lot of stress and potentially damage on the board if the RCAs get pulled. Here is a table I got on Craigslist with a bad RCA cable mod, during which they ditched the clamping plate- not good. This means all that’s holding the RCAs to the board is the zip tie – if it got yanked it could rip the whole little board out. If they internally grounded the tables (a mod to remove the ground wire and connect the table ground to one of the RCA channel’s ground wires, so when both RCAs are plugged in the table is grounded without the extra ground wire), just make sure when the RCAs are connected to a mixer there isn’t a lot of humming or noise. This would indicate a potential issue with their internal grounding mod! Generally, if the unit plays stereo fine and the pitch is good, then it’s a solid table. 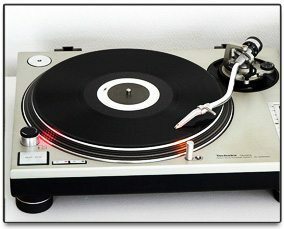 The going rate for a used decent looking pair of 1200s with no mods seems to be $600-$800 a pair. You may get lucky and snag a pair for less. This may vary depending on your area and for nicer tables you may expect to pay more. Fully-customized, completely refurbished pairs of pristine MK2s go for $1000-$1500, and if you’re buying a pair of 1200s for life then it may be worth it to do it right. If I were looking for myself I would look for M3Ds or MK5s. M3Ds are usually the best deal and are improved over the MK2s with the reset button. The importance of this is subjective and will bring the price up a bit, many people are perfectly fine with MK2s and you will usually find MK2s out in most venues – it is less common to find anything else. M3Ds might as well be the same thing as MK5s, the only difference you will notice is they have an incandescent pitch light where the MK5 has a white LED. This is an easy mod and you can throw all color LEDs on for $20-$40 and you pretty much have nicer tables than MK5s for much less. MK5s also have higher anti-skate but you probably won’t care much about that. Read More: Got decks? Now read our review of the top online turntablism schools. 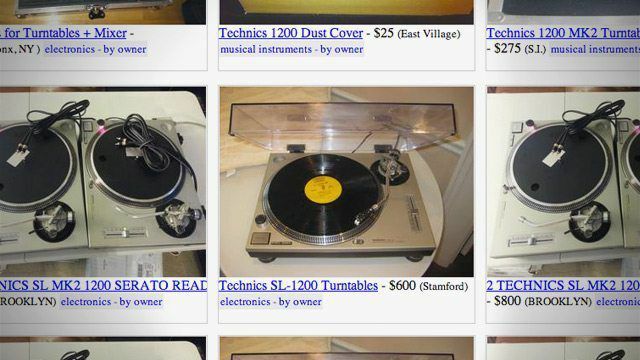 Have your own experiences buying used turntables? Questions? Comment below and we’ll do our best to help you out.